Summer is right around the corner – sure to bring many photo-worthy moments. 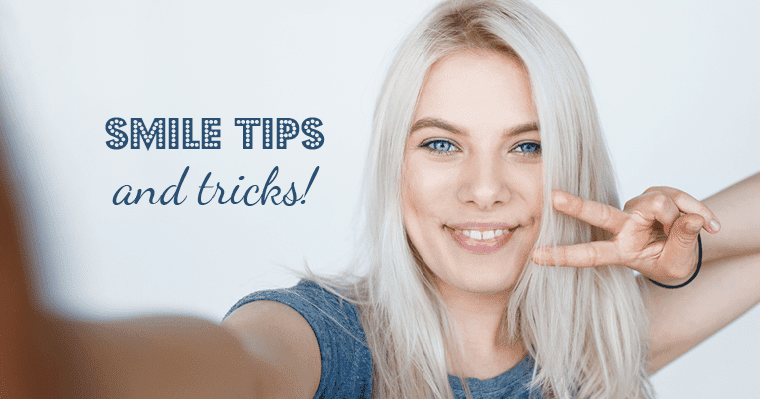 From the company picnic to your sister’s wedding to the beach vacation with the kids, you can pose for the camera with confidence by following these simple smile tips! First of all, relax! Your smile will look natural if you let loose and think happy thoughts. Some find it helpful to practice in the mirror to find their most natural pose and smile. When practicing, take note of the difference in your facial muscles when smiling through your eyes. Find your best angle and hold your head high to prevent a double chin. A confident smile is within reach! If dental concerns hold you back from smiling openly for the camera, your dentist is here to help. Some issues can even be fixed in just one appointment! Schedule your consultation today 316-722-8148. I haven’t been to dentist in a while ,I do have some bad teeth one particularly is hurting on the bottom left side.